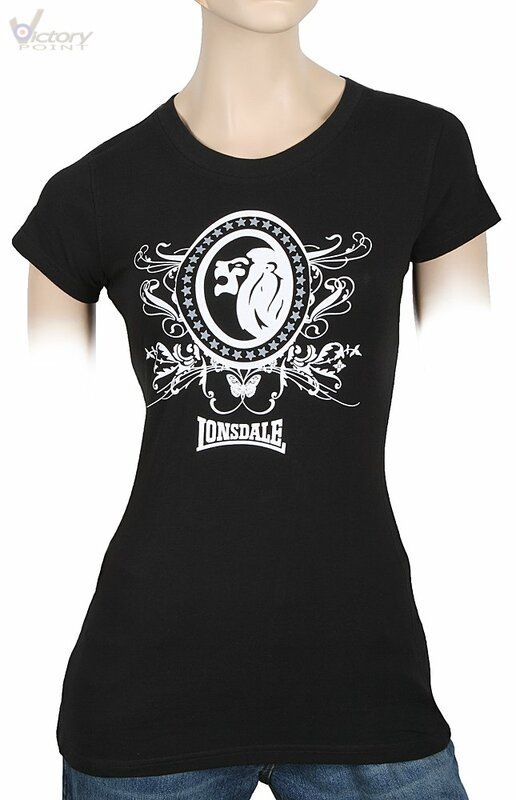 Lonsdale London T-Shirt "Lion Mirror". T-Shirts. Damen. Damen / T-Shirts / Lonsdale London T-Shirt "Lion Mirror"